Comments The world of gemstones is extremely fascinating and with every single gem, tumbles out a new story. Whether it reaches you is just a matter of how much it has to do with you or not! 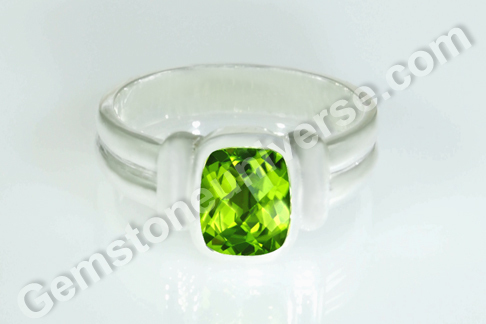 Featured today is a fine natural peridot from china of 2.26 carats set in sterling silver as a Mercury ring. 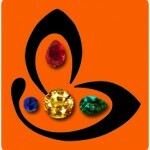 The gem has a vivid olive green color with speckles of gold visible. Highly lustrous and with great clarity, the gem has an appealing checkerboard cushion cut. Peridot is among one of the earliest known gemstones. 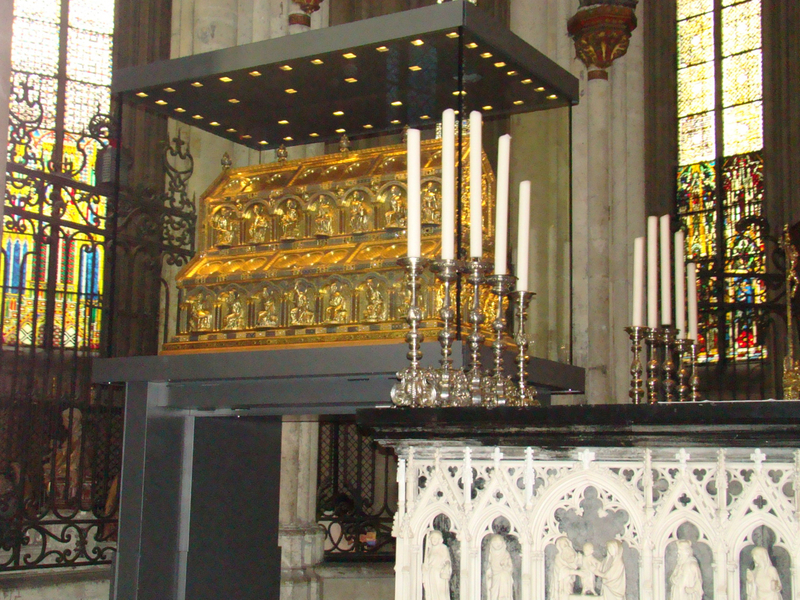 It is interesting to note that there is a reliquary of the Three Kings- the Biblical Magi – Gasper, Melchior and Balthazar in the Cologne Cathedral (which is a world heritage site itself) in Germany. The shrine is believed to rest the relics of the Three Magi. It is one of the finest specimens of Medieval gold smithy made around 1181 AD and has, among nearly a thousand gemstones, three 200-carat peridots decorating it!